This review summarizes current key research strategies and the most prominently pursued new potential treatments for schizophrenia. First, new routes of administration for second generation antipsychotics are presented. These include rapidly dissolving tablets, drops and sirups as well as new intramuscular formulations. 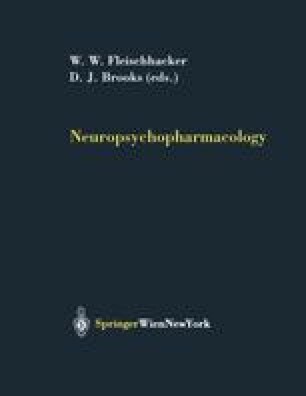 Newly available short acting and long acting (depot) antipsychotics complement oral antipsychotics so that the full spectrum of routes of administration is now available for second generation antipsychotics.